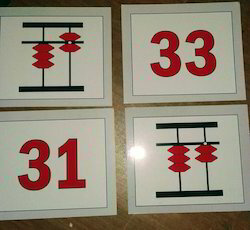 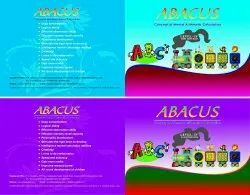 We are one of the preeminent manufacturer, supplier and exporter firm of Abacus and Training Courses. 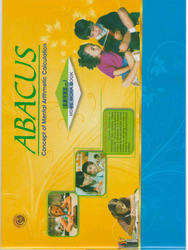 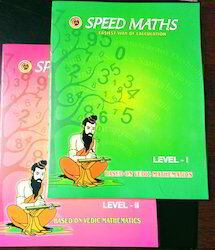 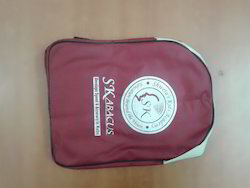 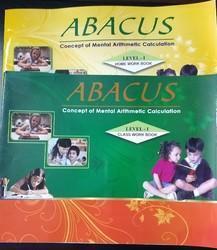 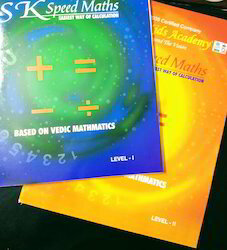 Our wide range of product includes Abacus Books, Abacus Study Material and Abacus Bags. 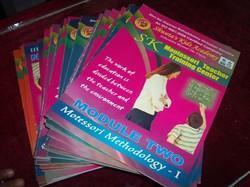 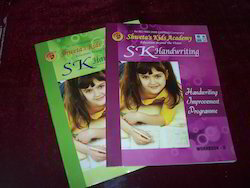 These products are known in the market for user-friendly design with excellent educational skills improvement aspects.